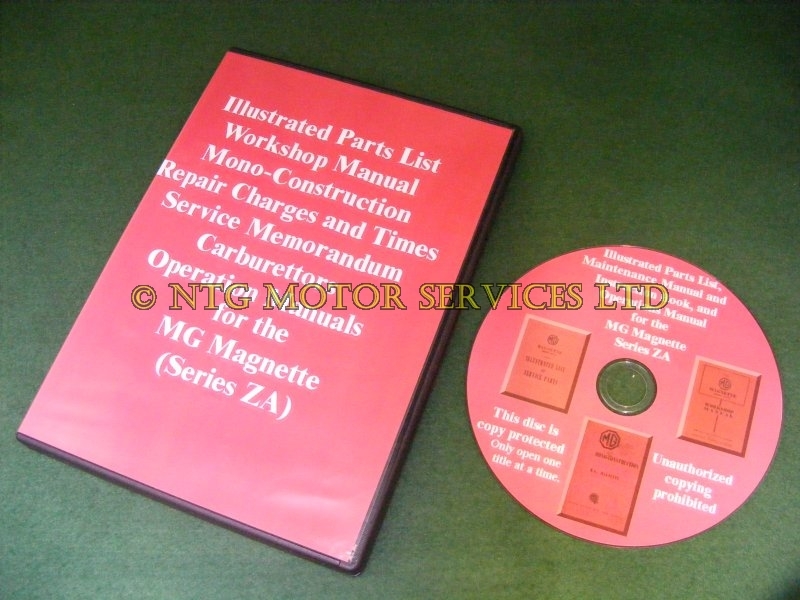 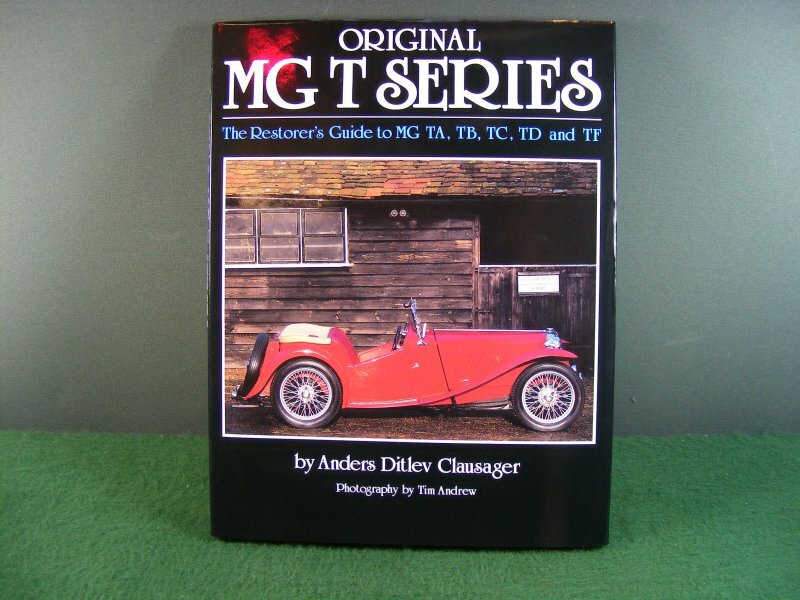 First Published in 1988, this comprehensive book covers the Y Series models! 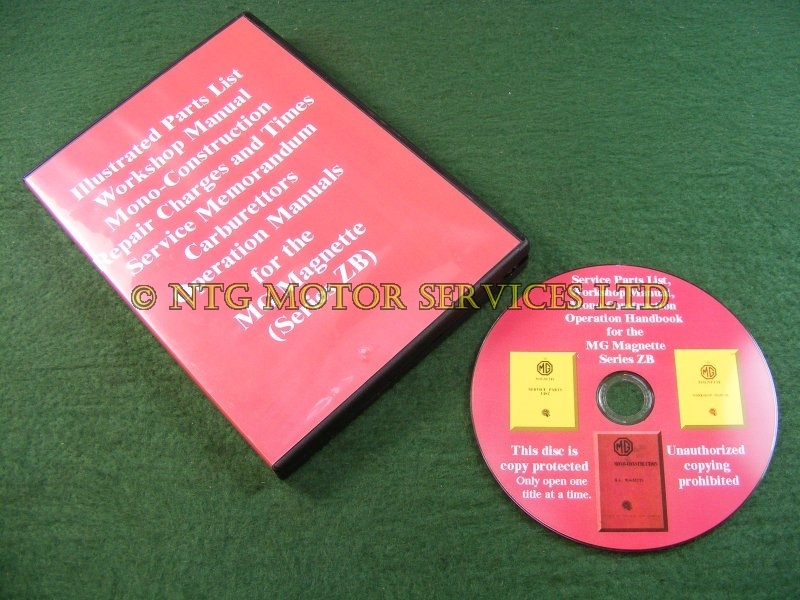 "Fully text searchable PDF files. 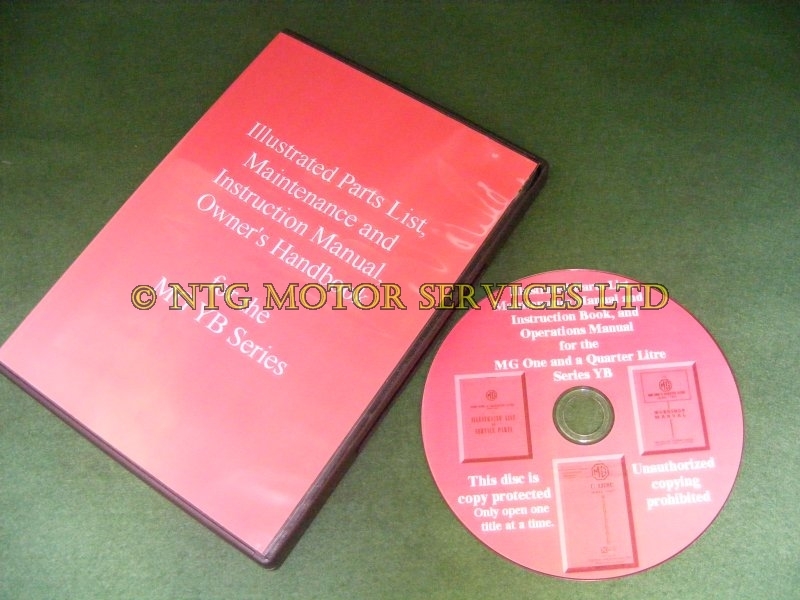 You can print off any number of pages you need, then dispose after use." 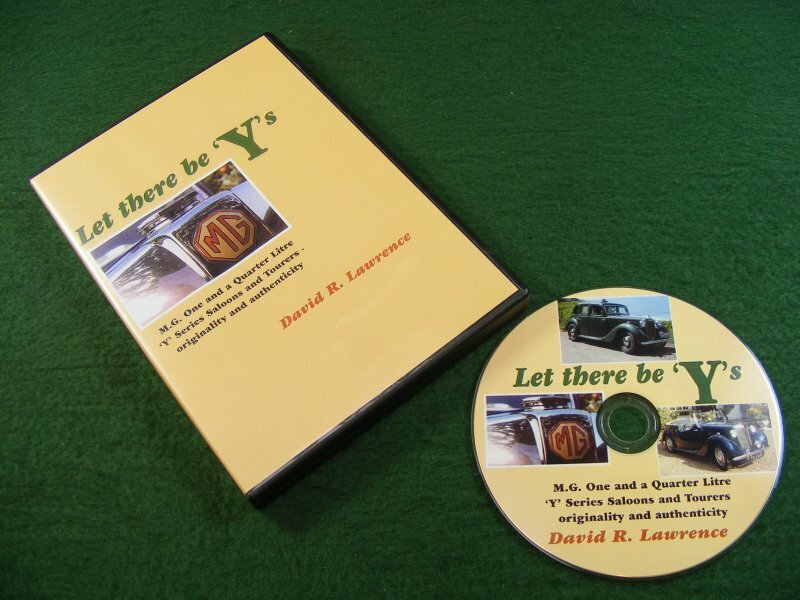 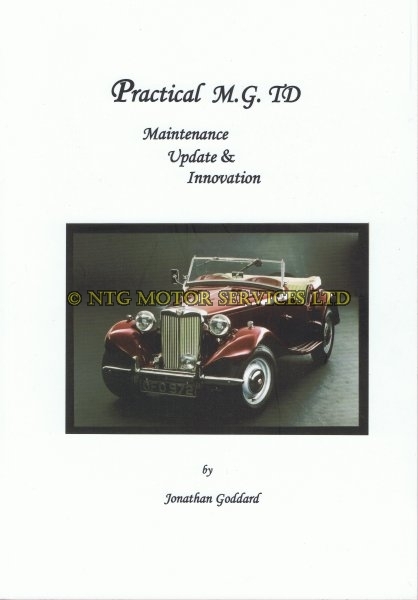 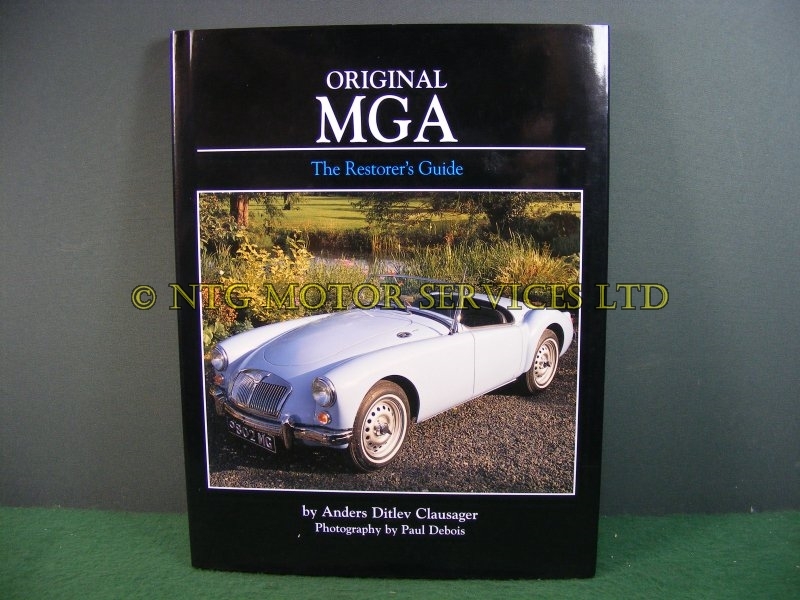 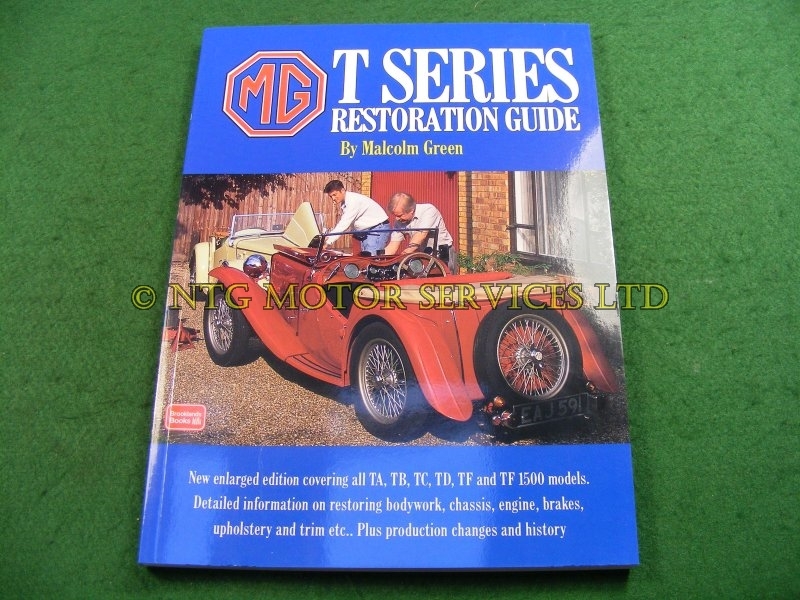 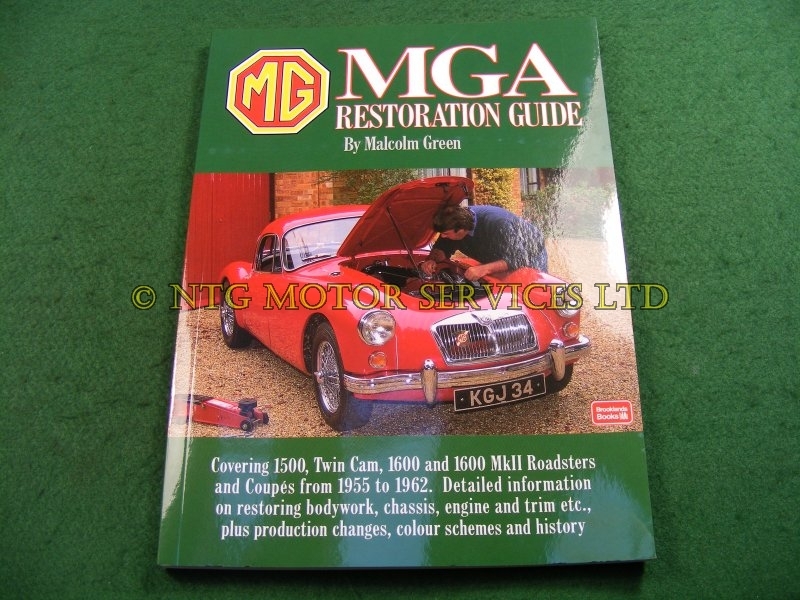 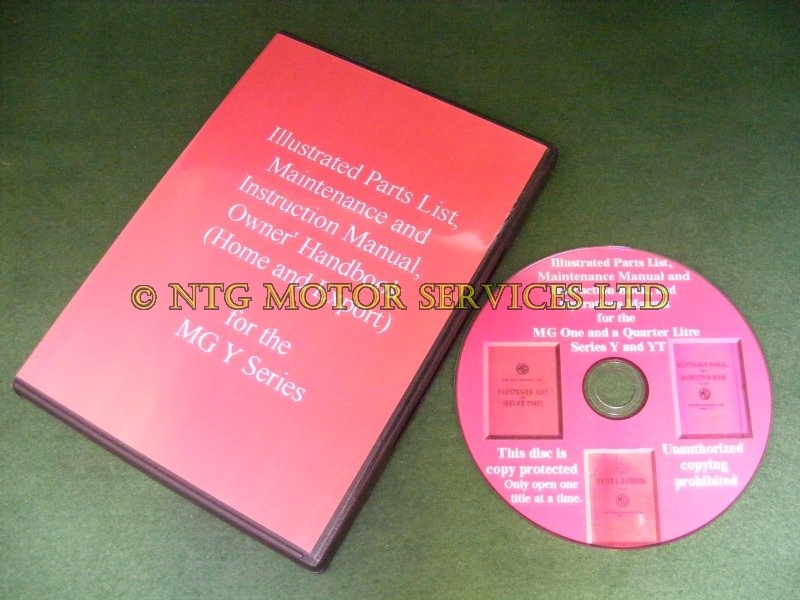 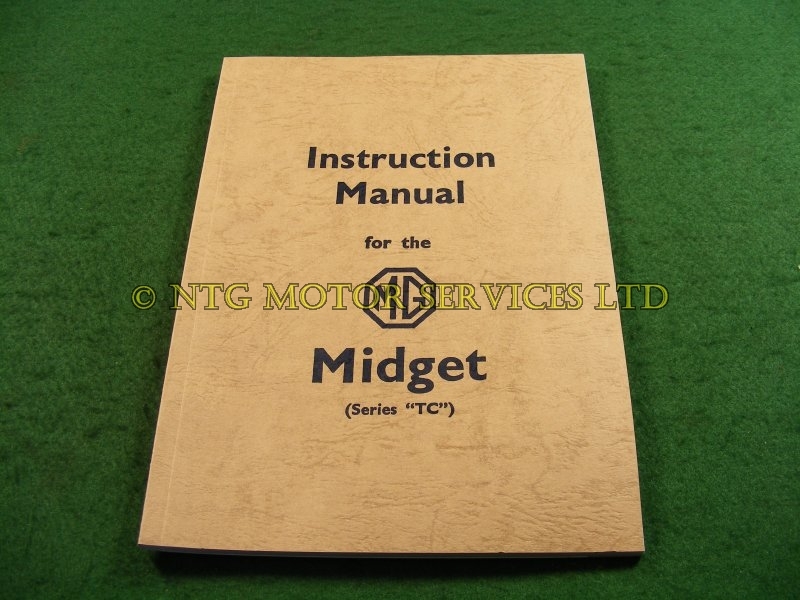 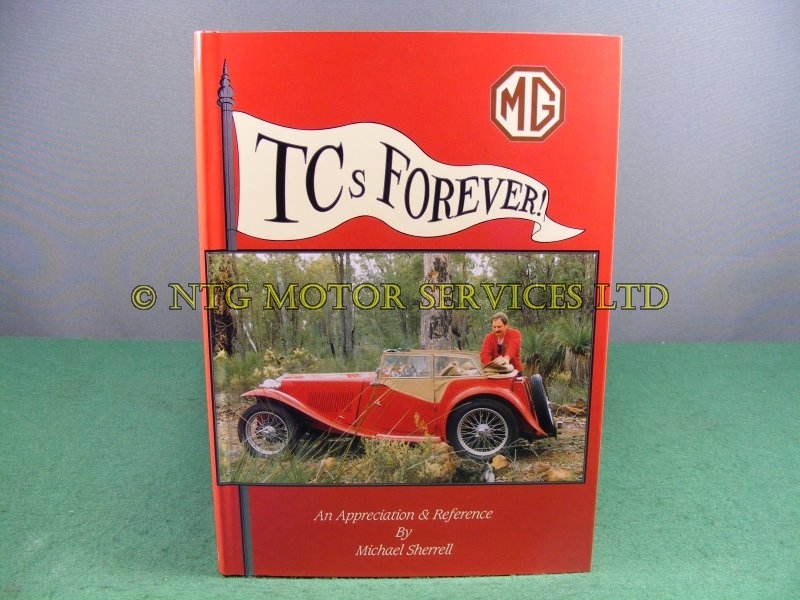 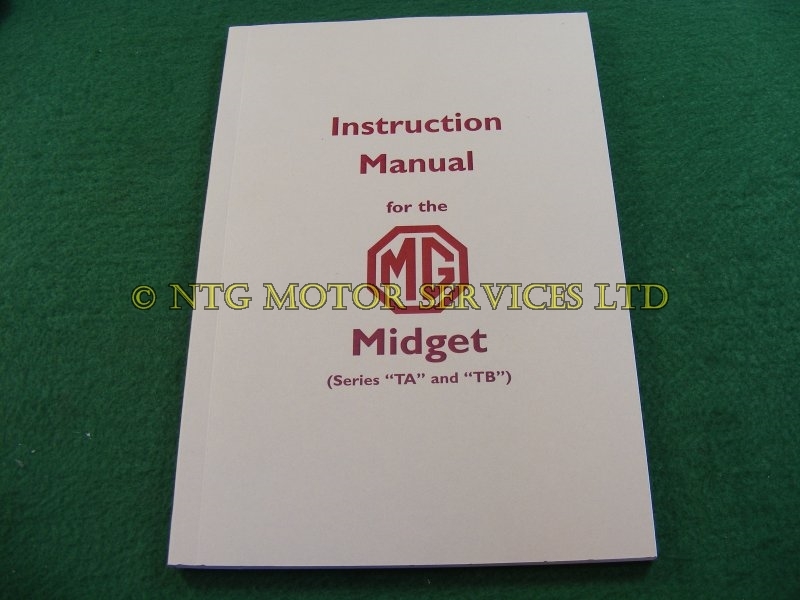 This book must be rated as the bible for the MG TC owner or enthusiast. 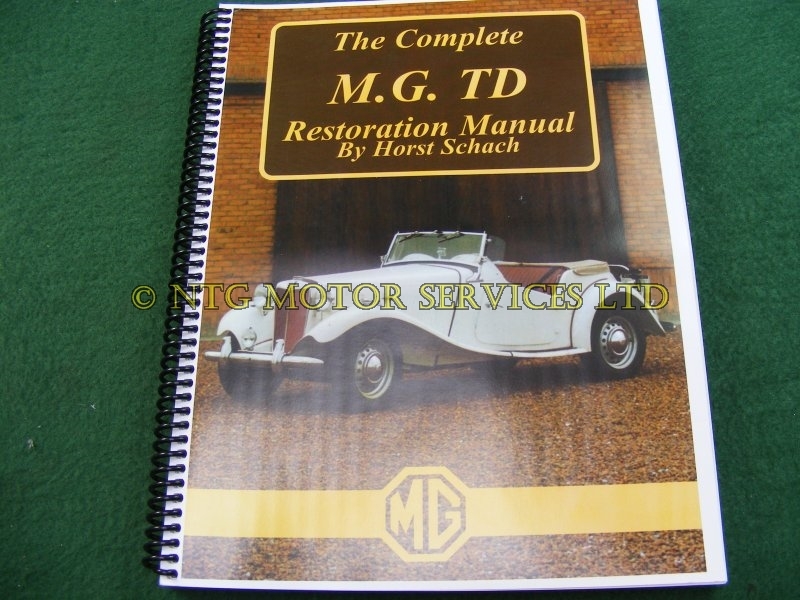 Everything you need to know about the restoration, care and maintenance of the TC is included. 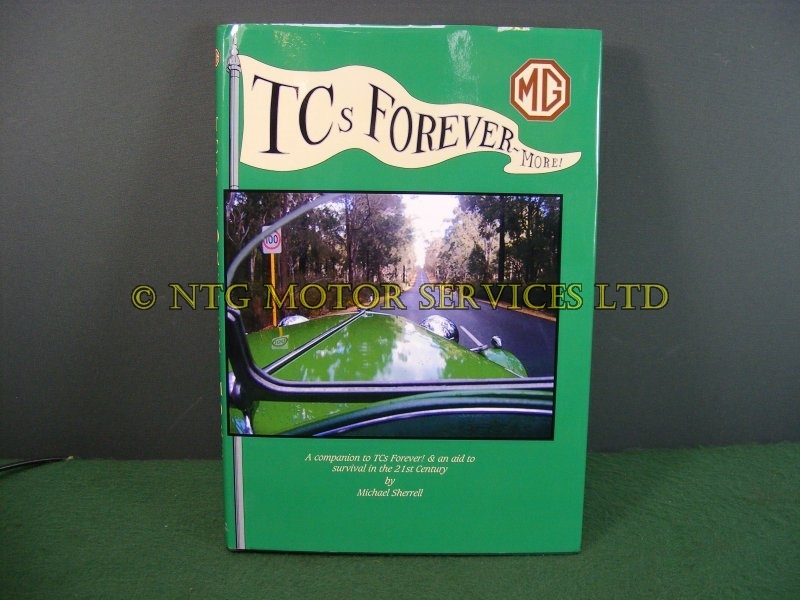 Sequel to "TC's Forever" this is more than a 25 year update to his original iconic read.